Israel’s intensified closure policy with particular impact on Birzeit University. 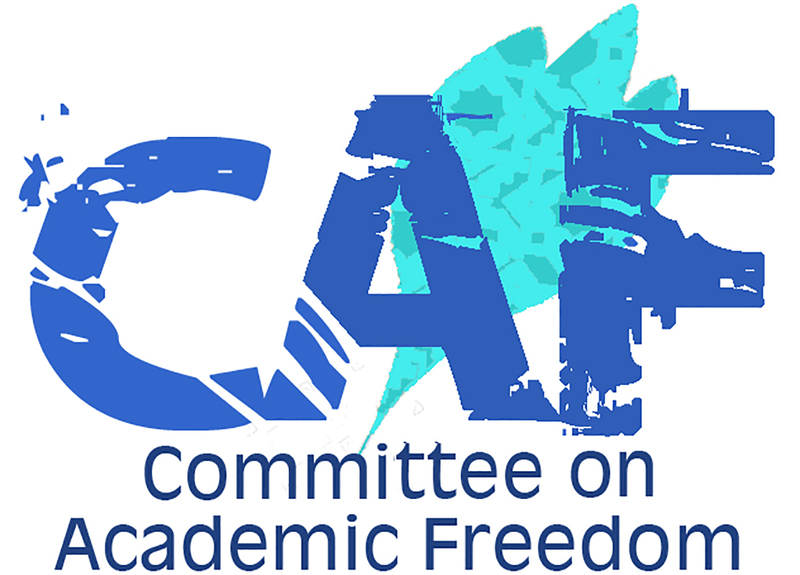 The Committee on Academic Freedom in the Middle East and North Africa (CAFMENA) of the Middle East Studies Association of North America is writing to protest the serious disruption of higher education in the West Bank and Gaza caused by the Israeli government’s protracted restrictions on Palestinian freedom of movement. The government’s “closure” policy appears to constitute a form of collective punishment, forbidden under international humanitarian law. By preventing faculty and students from having access to university campuses and other educational facilities, it also represents a serious violation of academic freedom and the right to education. The Middle East Studies Association of North America (MESA) comprises 2700 academics worldwide who teach and conduct research on the Middle East and North Africa, and is the preeminent professional association in the field. The association publishes the International Journal of Middle East Studies, and is committed to ensuring respect for the principles of academic freedom and the freedom of expression in the region in connection with the study of the Middle East and North Africa. Under your government, Israel’s closure policy has intensified restrictions in the Ramallah area, with particular impact on Birzeit University. This important institution serves 5,000 undergraduate and graduate students and hosts numerous institutes of research, public policy, and community service. On the night of March 7, Israeli security forces destroyed portions of the only road linking Birzeit University to the city of Ramallah. This was accomplished by digging trenches across the road, destroying approximately 400 meters of asphalted road. According to an official statement of the university, no vehicular traffic, including ambulances or trucks carrying food and other civilian necessities, is able to pass. Most of Birzeit University’s faculty and students live in or near Ramallah, and now have effectively been denied access to the university. The trench digging also resulted in cutting phone lines to the university. Israel’s stringent restrictions on Palestinian freedom of movement have also had the effect of stranding at Birzeit University some 300 students from Gaza. Due to the closure of the West Bank-Gaza “safe passage” in October, they have been unable to return home. In addition, their travel permits, which we understand are issued on a per semester basis, have lapsed and they been unable to renew them. Without updated permits they are unable to return to Gaza or to travel within the West Bank. They can be detained and/or fined for being in the West Bank “illegally,” and they can be forcibly returned to Gaza at the discretion of the authorities. These policies of collective punishment and destruction of property appear to go beyond any reasonable understanding of military necessity. As such, they are in violation of international humanitarian law, in particular the Fourth Geneva Convention of 1949 governing the treatment of civilians in circumstances of military occupation. In this instance, these policies also constitute a serious breach of the principles of academic freedom and the right to education, a breach that would not be tolerated in Israel itself. We therefore strongly urge your government to take immediate steps to allow for the free movement of students and faculty to and from their homes and respective universities, including travel in the West Bank and passage between the West Bank and Gaza. We also urge the government of Israel to repair the damage done to the Birzeit University access roads and telephone links. We look forward to your prompt and positive response to this urgent and important matter.